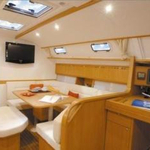 MAHLER is a name of vessel Harmony 42 ,which was produced in 2009. 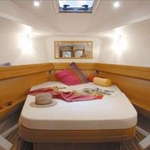 MAHLER is equipped with 8 sleeping places. 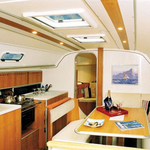 Berths on the sailing boat are arranged in 8 scheme. 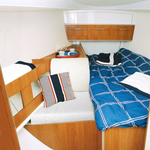 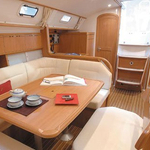 3 bedrooms are located inside the yacht MAHLER. 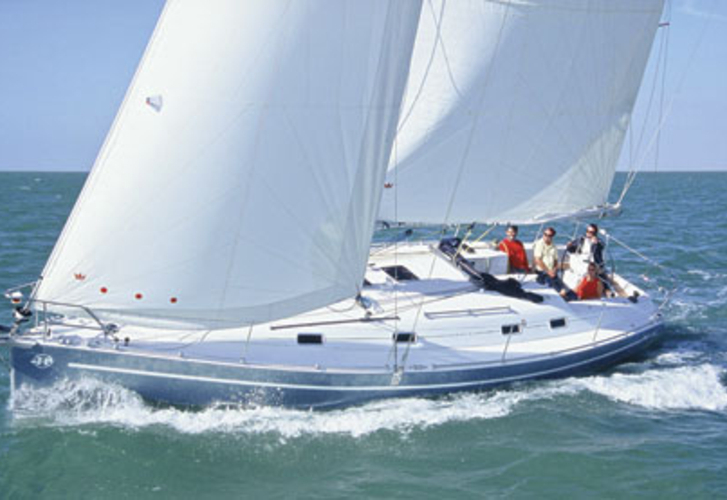 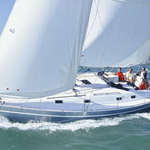 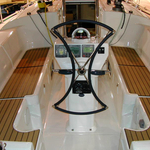 On the sailing boat you can make use of following equipment: Dinghy, Radio / cd player, Bimini top, Anchor electric windlass, Autopilot, Gps plotter, Gps, Inverter 12v-220v. . Nonrefundable deposit has value 3000.00 EUR.